The Rev. Dr. Bryan Franzen, 44, came to San Jose from Hightstown, New Jersey in January 2012. 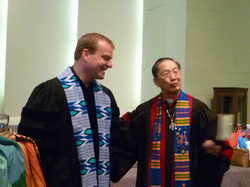 Bryan received his Master of Divinity with an emphasis in World Christianity from San Francisco Theological Seminary in San Anselmo, CA and Doctor of Ministry in Gospel and Culture from Columbia Theological Seminary in Decatur, GA.
Bryan has served in various capacities, congregations in California, Illinois, North Carolina, Iowa, and New Jersey. Through his ministry, Bryan’s passion has been in issues of Justice and inclusion. This passion has brought him on diplomatic missions to South Dakota, China, and Cuba and working missions to Jamaica and Ghana. Bryan has also been involved in advocacy for the LGBT community, special-needs children, and both mentally and physically handicapped adults and children. Bryan’s current concern in our culture with the need for civility and a faith focused on how we build each other up as Christians. He believes that the church should be a place where we welcome all types of families and individuals, young and old. Bryan also knows that the strongest faith comes when people are encouraged to explore and question, be challenged, and ultimately grow in their own understanding and relationship with God. 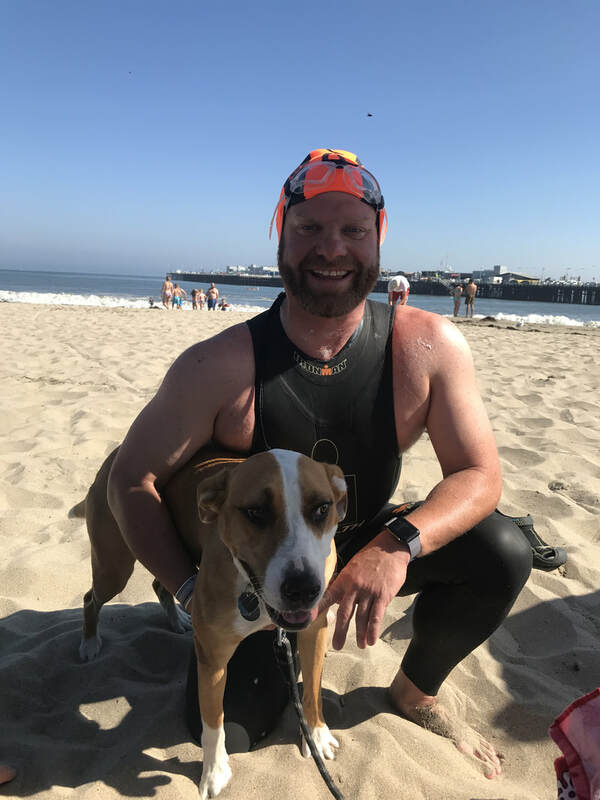 For fun, Bryan can be found walking his dog along the Los Gatos Creek Trail, swimming around the wharf in Santa Cruz, enjoying a beer with friends or something adventurous!